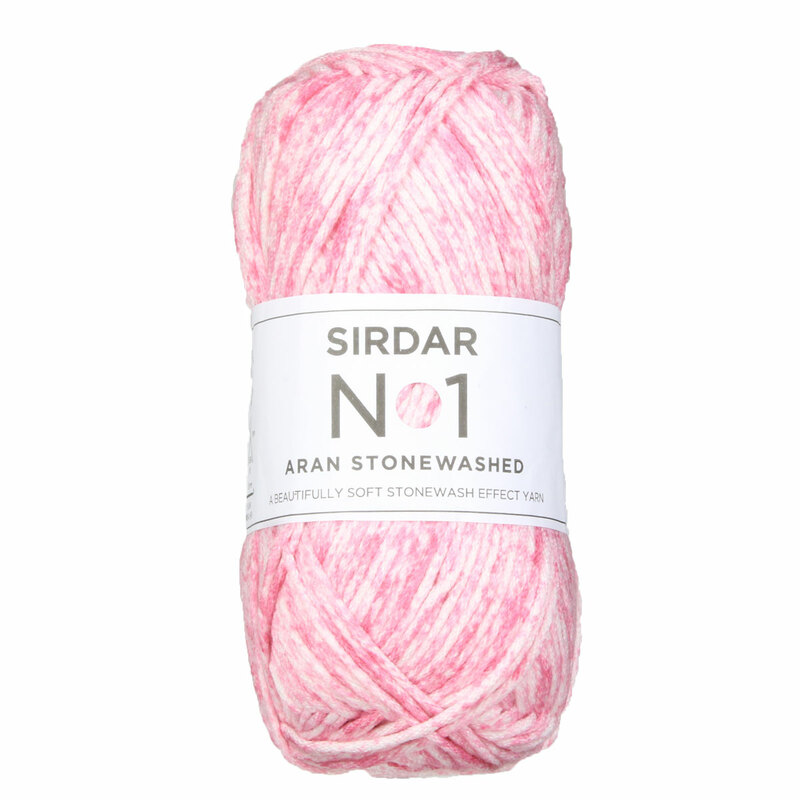 Offering an exciting stonewash variation, Sirdar's No 1 Aran Stonewash is perfect for any spring or summer projects! With a blend of acrylic and nylon, Aran Stonewash is offered in a sophisticated range of colors that are ideal for babies and toddlers. Best of all, it's machine washable! Cascade Eco Highland Duo Yarn is a similar yarn: heavy worsted/aran (16-18 sts/4 in), 4.5 sts / inch, 100 gram, on size 8 US needles, and 197 yards. 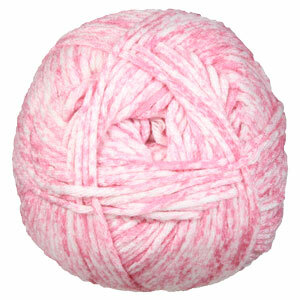 You may also like Berroco Remix Yarn, which is another similar yarn: machine wash, heavy worsted/aran (16-18 sts/4 in), 4.5 sts / inch, 100 gram, and on size 8 US needles. Hopefully our suggested project ideas for Sirdar No 1 Aran Stonewash Yarn can help you come up with your next exciting new project idea!